Marc wasappointed as Assistant Head Coach and Lead Coach for the Performance Development Squad, in September 2015. We were delighted to welcome Marc from Thurrock SC, where he had done some great work with the junior squads, achieving numerous County qualification times and he coached one athlete to a number of ASA all time Deaf swimmer records. Marc has now completed his level 3 coaching award.. In addition, Marc has a BSc in coaching and physical education and an MSc in Strength and Conditioning. A keen competitive swimmer himself, Marc has an infectious passion for the sport and is totally committed to the goal of producing high quality athletes with exceptional technique in all four strokes. Bill is a legend here at Maxwell, having coached, mentored and developed swimming talent for more than 10 years. His cheerful and ever happy demeanor do not detract from his outstanding record of coaching, all the way to British Nationals and beyond. 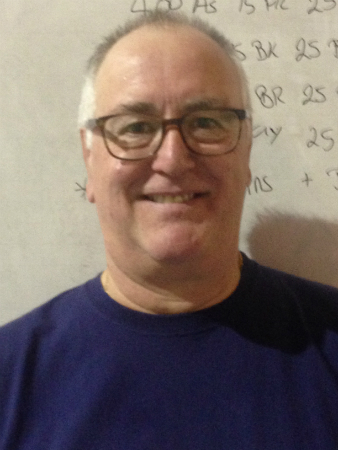 Bill has international experience having been selected as a National Team swimming coach for the Great Britain disability swim team. 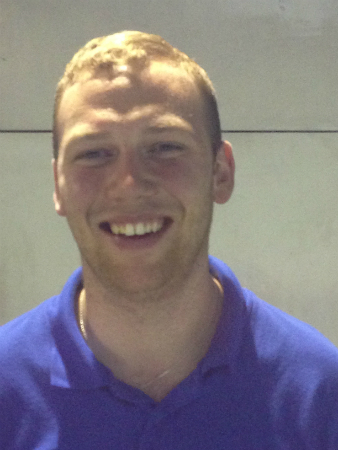 A level 3 qualified coach, Bill is currently lead coach for the Maxwell Age Group section. Whether it is helping to achieve European and National records or just improving technique, Bill remains totally committed to supporting every swimmer to be the best that they can be and to achieve their full potential.